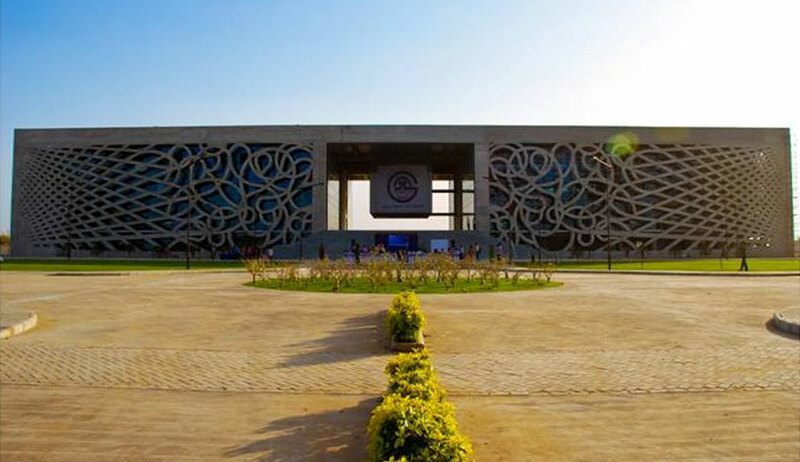 The Gujarat National Law University (GNLU) Administration has allegedly imposed censorship on official email ids of the students. Under the new rule, a student cannot send a group email to other batches; he/she can send a group mail to his/her batch alone. If a student wishes to send an email to other batches, they have to do so “through proper official channel or Registrar’s office”. In view to proper management of Students Email group IDs, for Safety and Security Concern of Students email ID, and to avoid unnecessary emails of others to batch groups, it was decided in the HOD meeting with Director Sir and Registrar to implement following points. Batch wise groups are open for communication with concern batch students, staff members and specific division. All staffs/Divisions email Ids are included in (batch wise) email groups for their communication purpose. Students Email Ids are restricted to their batch email group only. They (student) cannot send email to other student’s batch directly. If they want to send email to other batches they can do through proper official channel or Registrar Office. Though students are allow to send email to other official GNLU email groups of committees/divisions etc. for their official/academic purpose. Speaking to Live Law, Dr. Gandhi said that he had sent the email on behalf of the “concerned authority”. He refused to talk further and directed to speak to the “concerned authority”. Live Law made all efforts to reach GNLU Director, Bimal Patel on phone for his comments on the issue but he was not available. An email sent to Dr. Patel did not receive any reply. However the steps taken by the GNLU administration seems to be contrary to this finding of the Review Commission. The alleged censorship of group emails will only be violation of free speech guaranteed under Article 19 of our Constitution and it is only unfortunate that this is happening in one of the top law school in the Country.